New teaser – What is this Zenfone 3 we see? 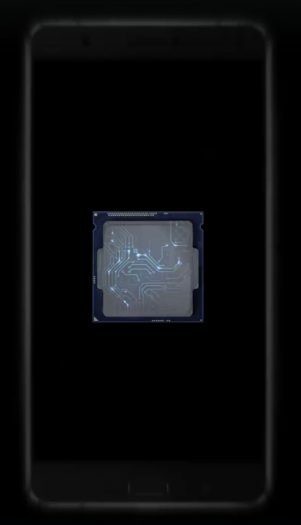 A new Computex 2016 trailer released by Asus and it’s looking like a Zenfone 3 teaser. We grabbed a screenshot of what we are assuming is one of the models. I don’t imagine they would be using a random phone in the teaser, do you? It’s going to be like seeing true colors for the first time! You may need to click on the image to view it in full size. However, we most certainly see the button on the front. Have we seen any leaks of a similar design layout? Let’s see. Okay, you can see when comparing the two different images that all of the details match. The three unique features at the top of the phone and the two features on the bottom of the phone match. 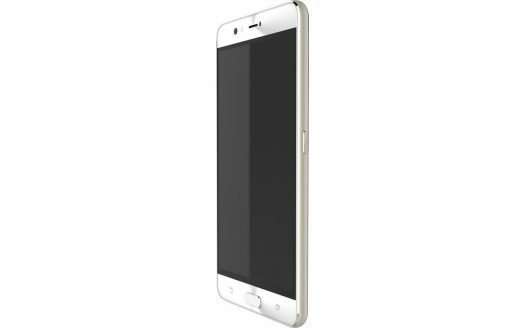 According to Red Dot, this leaked image is the Zenfone 3 Deluxe. If so, then we have another sighting here. Do you believe?